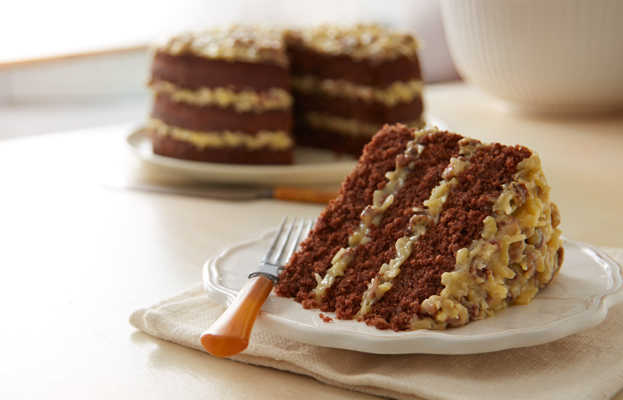 German chocolate cake has layers of chocolate filled with buttery frosting. Most people are unaware the original recipe was named after German’s brand chocolate, not Germany, the country. Have you heard of Celtic people? They celebrate a festival by name Beltane festival. During this festival, they lit bonfires atop a hill and will roll down round cakes from the hill. If the cake doesn’t break, they believe it will bring good fortune. Cakes definitely play a major role during wedding, but how these wedding ceremonies were completed during ancient times? They either break a big bread loaf on top of the bride’s head or simply throw pieces of bread on her. Do you like cheesecakes? I love them…yummy, delicious; how old are these cheesecakes? 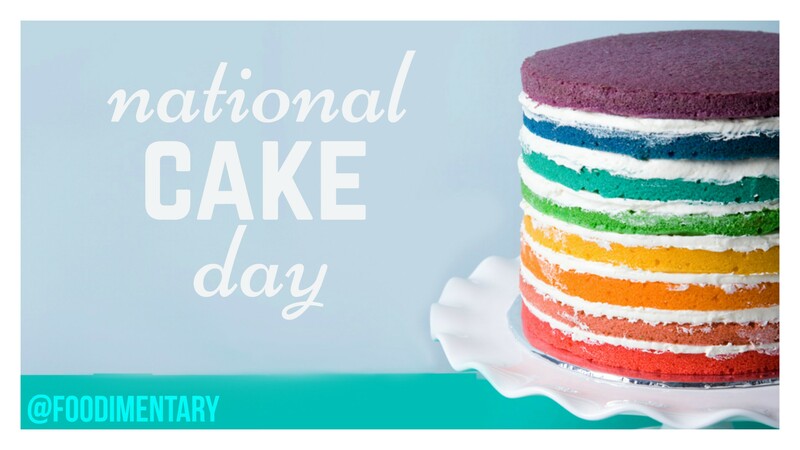 It is believed that these cakes are present since the bygone era. During the first Olympic Games, athletes were given cheesecakes. During the 17th century, in England, people believed that keeping fruitcakes under the pillow of those who are unmarried will give them sweet dreams about their fiancée. Wow…isn’t this really a sweet dream! A ‘cakewalk’ originally referred to a dance in the Southern United States; a competition in graceful walking, with cake awarded as a prize. 1742 Benjamin Franklin invented the Franklin Stove. He purposely did not patent it, so that others could freely copy the design. 1860 Mary Jane Rathbun was born. A marine zoologist and crustacean expert. 1910 Jacques-Yves Cousteau was born. Ocean explorer, marine biologist. Co-inventor of the aqualung. 1939 President Franklin D. Roosevelt served hot dogs to King George VI and Queen Elizabeth of England during their 1939 visit to the United States. It was the first time they had tried this American gourmet treat. 1947 Sugar rationing ends in the U.S.
1996 The record Pacific halibut weighed 459 pounds and was caught in Dutch Harbor, Alaska.